Which Marketing Metrics & KPIs Should You be Tracking – and Why? One of the biggest challenges for marketers today is measuring the success and profitability of their campaigns. In an increasingly data-driven industry, marketing strategies need to prove their worth and this only happens when you can attribute their success to the key metrics and KPIs that matter. But which metrics and KPIs really matter most – and what’s the difference between the two anyway? If these are the kind of questions you’re constantly asking then this is the article for you. Today we’re looking at some of the most important metrics and KPIs for businesses in all industries. And, before we do that, we’re going to clear up the confusion between metrics and KPIs once and for all. 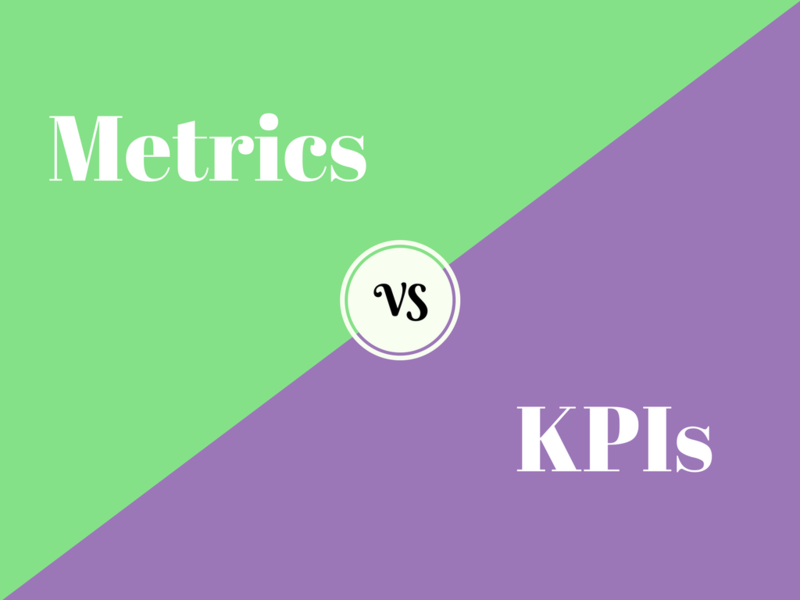 Metrics vs KPIs: What’s the difference? There’s a lot of confusion between these two terms and many confusing explanations to go with them. So let’s clear this up, shall we? Metrics are simply measurements; they give you an indication of user behaviour that you can use to interpret the performance of your marketing strategies. Metrics are cold hard data. What you do with them is up to you. KPIs, on the other hand, are directly aligned with your marketing goals. These are the metrics or calculations that tell you how successful your marketing strategies are at achieving specific goals. When you say your aim is to increase traffic from X to Y then the number of unique visitors becomes your KPI. When you aim to reduce the number of customers walking away from your business, customer retention rate and customer churn rate will probably be your KPIs. Any time you set out a marketing goal, you need to establish which KPIs will allow you to measure success. The first thing you need to know about any marketing campaign is how much you’re making and how much you’re spending. When it comes down to it, this is all that matters and everything else simply helps you improve these numbers. I’m not talking about profit margin or return on investment here – both of which are measured in percentages. Your profit is a cold hard figure; the amount of money you make on top of all expenses. You want to be able to tell execs that your latest marketing campaign has made £255,000 profit in the final quarter, for example. Note: Profit margin is the percentage of total revenue that is profit. So, if 48% of your total revenue was spent on marketing, your profit margin would be 52%. So, if you spend £1 and make £1 back, your ROI is 0%. If you spend £1 and make £2, then your ROI is 100% and £3 revenue would make your ROI 200%. ROI is a good way to quickly gauge and compare the profitability of marketing campaigns. Just keep time frames vs investment amounts in mind, as these can obscure results. Cost per acquisition calculates how much you pay to convert each customer. Essentially, it’s your total marketing spend divided by the number of customers you campaign generates. This is an important metric for setting budgets and refining your marketing spend over time. This tells you (or, more importantly, the guys upstairs) how much your marketing strategies have increased revenue. In other words, this proves how much value your efforts have added to the business and this is one metric you really want to see in the black. In most cases, a healthy revenue boost is the one metric that will really impress the board. Hitting these KPI targets should be a priority. Customer retention rate is simply the percentage of customers who continue to buy from you after the first purchase. However, the way you measure customer retention rate depends on the nature of your products and what you’re selling. For example, a SaaS firm based on monthly subscriptions will need to measure their retention rate on an ongoing monthly basis for each customer. While a bike repair shop will probably want to measure retention rate on an annual basis – both for online and offline customers. At the opposite end of the spectrum we have customer churn rate, which is the number of customers you lose over a certain time frame. 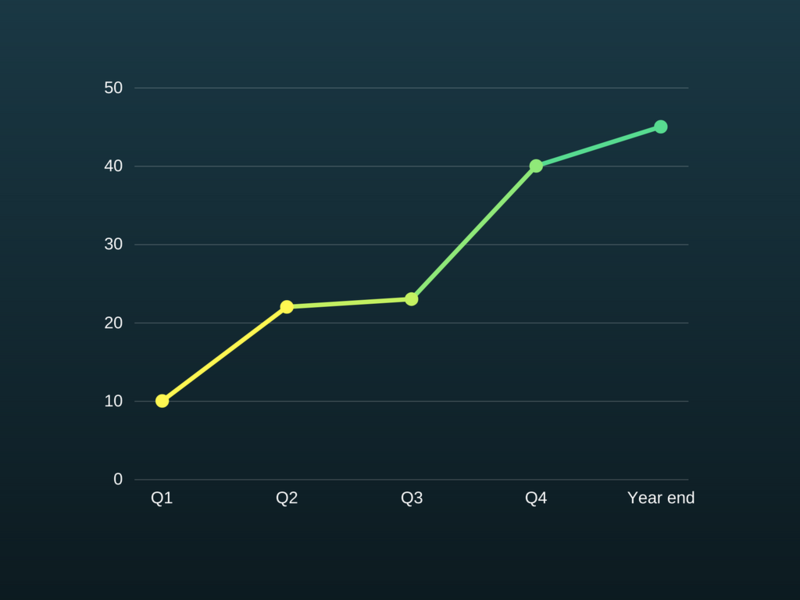 Again, this is a vital metric for SaaS or subscription-based service (eg: Sky TV) but every business should be tracking customer churn rate on an annual basis to make sure customer numbers are moving in the right direction. When customers keep coming back for more, it’s important you’re able to attribute a calculated lifetime value to each of them. This gives you a better idea of how valuable each closed lead will be for your business and also helps you set budgets for your customer retention efforts (eg: customer service, coupons, etc.). Cost per lead is often associated with paid advertising (or cost per click) but it’s important to understand the cost of leads from all of your marketing strategies. This is more difficult with strategies like SEO and content marketing but it’s vital you know how much you’re spending on these strategies if you want to prove their worth. Once you have a figure for the cost of leads from each of your marketing strategies, you next need to calculate an ROI for each of them. This will highlight their effectiveness and pinpoint areas for improvement. Your lead to customer ratio tells you how many leads you need to generate to meet your customer and revenue targets. It also gives you an idea of how effective your marketing strategies are at generating quality leads and how well your sales team is doing at turning them into deals. A low lead to customer ratio suggests you need to improve the quality of your leads and/or the sale process that follows them. Conversion rate should be a familiar term by now. Strictly speaking, your conversion rate will be the percentage of users who convert after landing on any page with a conversion goal. This is a favourite metric with marketers. As with all metrics, though, conversion rate can be problematic if you focus on it too heavily. For example, it can’t differentiate between a user who sees your CTA and one that doesn’t. Which means using conversion rate at a page level to gauge the effectiveness of your CTA can be misleading. Before you can generate leads you need to engage users and get your message across. This is what makes engagement metrics important. 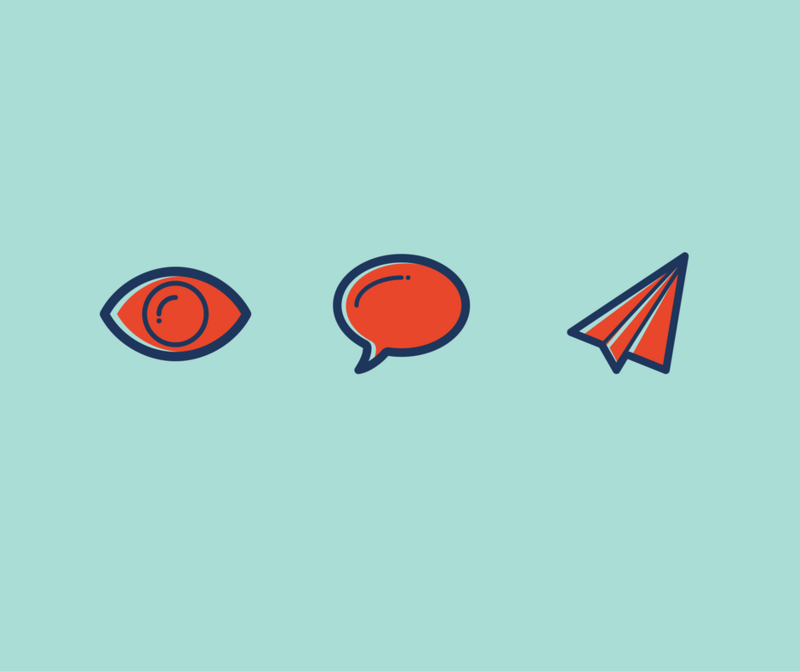 Because, if users never get to see your message, then your lead generation efforts are off to a false start. 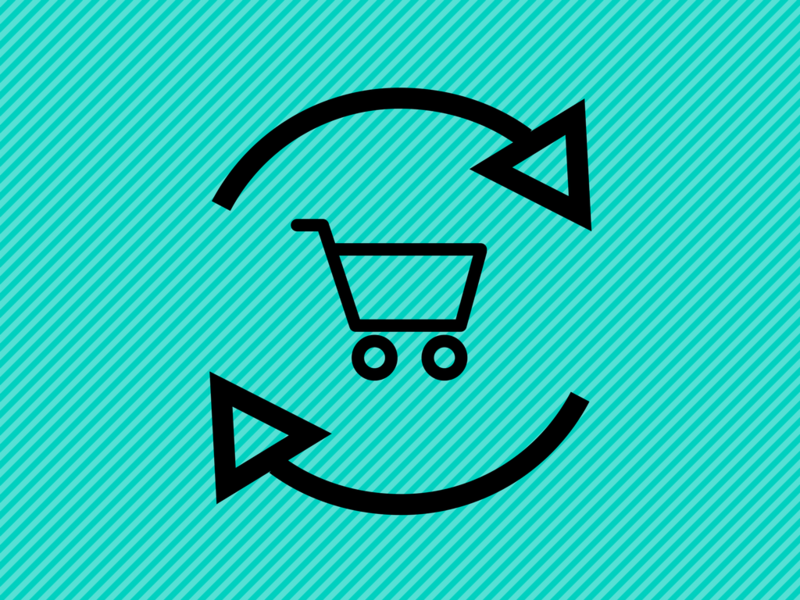 This one is generally associated with eCommerce brands and shopping cart abandonment. However, abandonment can refer to any kind of conversion goal that users quit before finishing. You can have form abandonment rates, video abandonment rates, chatbot session abandonment rates and many more. When you want users to click from one location to another, measuring click through rates is imperative. This helps you understand how effective your messages are at encouraging users to click through to the next stage, whether it be organic traffic, PPC traffic or users moving from one page on your site to another. Bounce rate is the number of users who only visit one page on your website before leaving. This isn’t always a bad thing (eg: if users convert right away and leave) but it often suggests visitors can’t find what they’re looking for or don’t like what they’ve found. Time on site measures the entire duration of a user session. Again, you don’t always want a lengthy user session but more time generally suggests more engagement. Pages per visit simply tells you how many pages a user visits during a session. This is an interesting metric because too few pages could suggest your messaging isn’t getting the right response from users. But too many pages could suggest your messaging or navigation is too confusing. These days, most marketers are swimming in more data than they can handle. The problem is data without context means nothing and prioritising the right KPIs and metrics is a vital start to measuring your marketing efforts with accuracy. First, define your goals and then assign the right KPIs that enable you to measure success. Next, identify the metrics that provide the data your KPIs need and filter out anything else. Don’t get bogged down in data that’s irrelevant to the core goals of your campaigns. Everything but the essential data is a distraction.